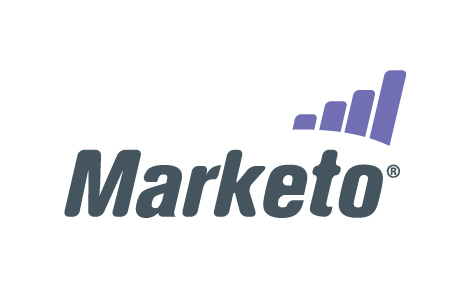 TEL AVIV, Israel, February 15, 2018	(Newswire.com) - Oktopost, the only social media management platform that is architected for B2B enterprise companies, today announced its selection as the "Technology Partner of the Year" by Marketo, the world-leading engagement platform. The Technology Partner of the Year award was announced two weeks ago in Las Vegas at Marketo’s Revenue Kickoff Meeting, which is Marketo’s biggest partner event, bringing together employees, technology partners and service providers to pave the way for a successful year. 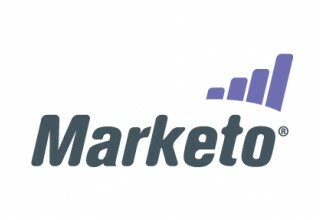 Marketo selected Oktopost as the member of the Accelerate program who, through dedication, diligence and consummate professionalism of their sales team, works with the CSM and AE organizations to help Marketo’s customers use social media to listen, learn and engage. This award demonstrates the value that Oktopost brings to Marketo users, particularly the ability to increase the ROI of existing Marketo capabilities, including lead nurturing, lead scoring and lead attribution. Marketo’s award underscores the fierce impact that social media has on engaging buyers and driving growth in today’s engagement economy. As a social media management platform with a native and deep integration with Marketo, Oktopost brings users a whole new dimension of social data, enabling them to understand the full buyer journey across social. With the Oktopost integration, Marketo users can personalize content and website experiences based on audiences’ social media behavior. “We work closely with Oktopost to continuously create more value within the Marketo engagement platform," says Shai Alfandary, VP business development at Marketo. "The strengthened partnership with Oktopost allows our users to take Marketo to even greater heights. With the trove of social data provided by Oktopost, our customers can exponentially increase the value and ROI they are attaining from the Marketo engagement platform." To learn more about Oktopost’s integration with Marketo and understand how B2B companies leverage the integration to maximize their lead nurturing, scoring and attribution programs, we invite you to schedule a personal demonstration. 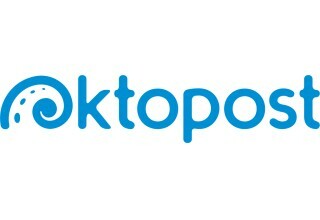 Oktopost is the only social media engagement platform that is architected for B2B companies. Oktopost customers use the platform to publish large-scale content, engage with audiences across various networks and measure results from engagement to lead generation.